An IndyCar official said Thursday there is no deal in place to return to Brazil in 2020 with a road race in Rio de Janeiro. Rio Mayor Marcelo Crivella earlier this week said he had reached an agreement with series organizers. Jay Frye, IndyCar's president of competition and operations, said that is not currently the case. 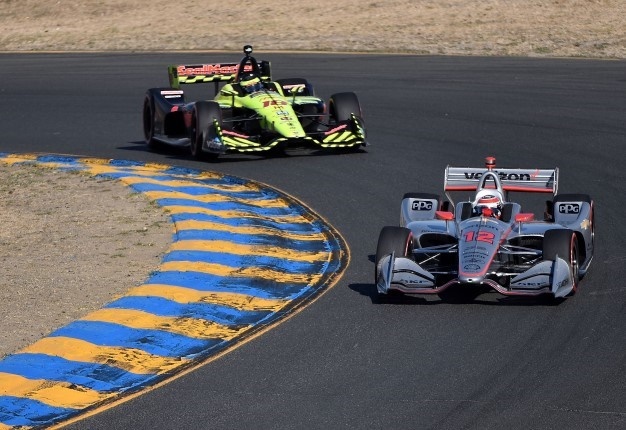 "We saw the reports and obviously we have a great history there, but IndyCar has no plans at this time to race there in 2020," Frye told The Associated Press. "We get calls all the time, which is flattering. But we have no deal to race in Brazil." IndyCar last raced in Brazil in 2013 in Sao Paulo. The first IndyCar race in Brazil was in 1996 at the Jacarapegua track, which has been replaced by Rio Olympic Park. Brasilia was scheduled to host an IndyCar race in 2015 but the event was canceled.